If you’ve been gardening for more than a few years, you may be confused by UF/IFAS recommendations that conflict with practices you’ve used for years. You aren’t imagining things, we do change recommendations based on the most current research available to help you with your agricultural endeavors. I want to share a few common mistakes that gardeners make based on old recommendations but that research has shown are not the best choices. Check out the list below to see if you can break an old habit or two! Throw a little “starter fertilizer” in the hole (or under new sod, seed, etc.) It is not beneficial to add fertilizer to plantinghole or under newly installed sod.Quick release (soluble) fertilizer may burn roots if added to planting hole.If applied properly, a slow release fertilizer may be applied to trees and shrubs but should be applied to the top of root ball or mulch following label instructions.Turfgrass grown from seed, sprig, or sod does not use fertilizer efficiently at planting. Wait 30 days to apply fertilizer – after roots have been established. Dig the hole twice as deep and wide as the root ball for trees and shrubs 1.5 times the width of the root ball is good, but planting too deep can be a death sentence.Planting depth should be 10% shallower than the distance from the topmost root to the base of the root ball. Mulch 3-5 inches deep 2-3 inches with a very thin layer directly over the rootball (less than 1 inch) and none touching trunk. This is the ideal amount to conserve water and suppress weeds. Native and drought tolerant plants don’t need water All plants need water until established – depending on the type and size of the plant, weather, and soil conditions this may take months.Always plan to give a little TLC to newly installed plants no matter how tough they are supposed to be. For more information, including great illustrations on proper planting techniques please visit Specifications for Planting Trees and Shrubs in the Southeastern U.S. and Establishing Your Florida Lawn. 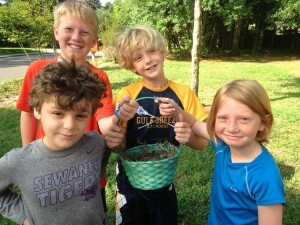 A few weeks ago, the neighbor boys came running over to show my children the baby birds they found in their front yard. 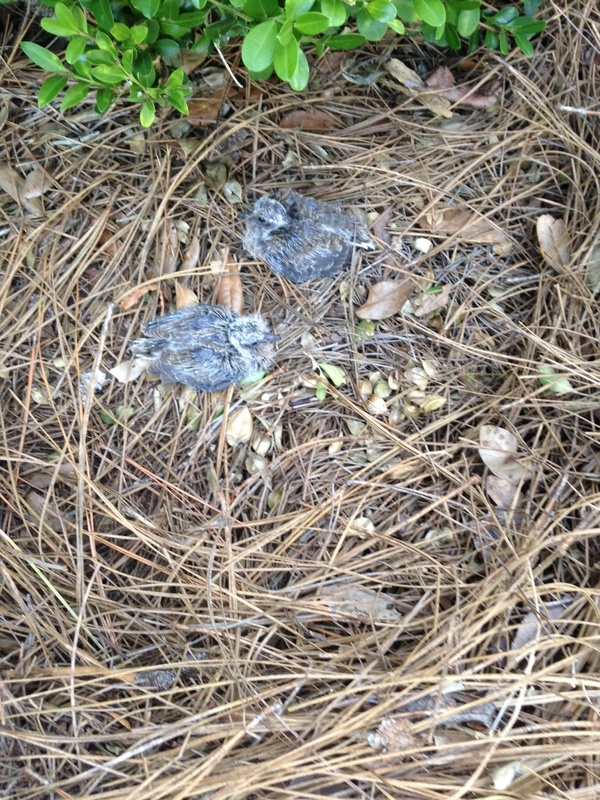 We expected they would lead us to a tree and point out fledglings in a nest, but instead the young mourning doves were lying on the ground in a pile of pine straw. 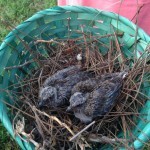 Their nest had fallen from a perch in a low windowsill. 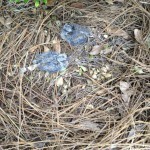 According to the local Wildlife Sanctuary of Northwest Florida, mourning doves are notoriously bad nest-makers. So, with no regard to the (untrue) wives’ tale that human scent affects a mother bird’s willingness to return to her babies, I scooped up the birds and kept them in a box inside for the night. Our neighborhood has plenty of roving cats, raccoons, and even coyotes, so this protected the vulnerable young birds from predators. 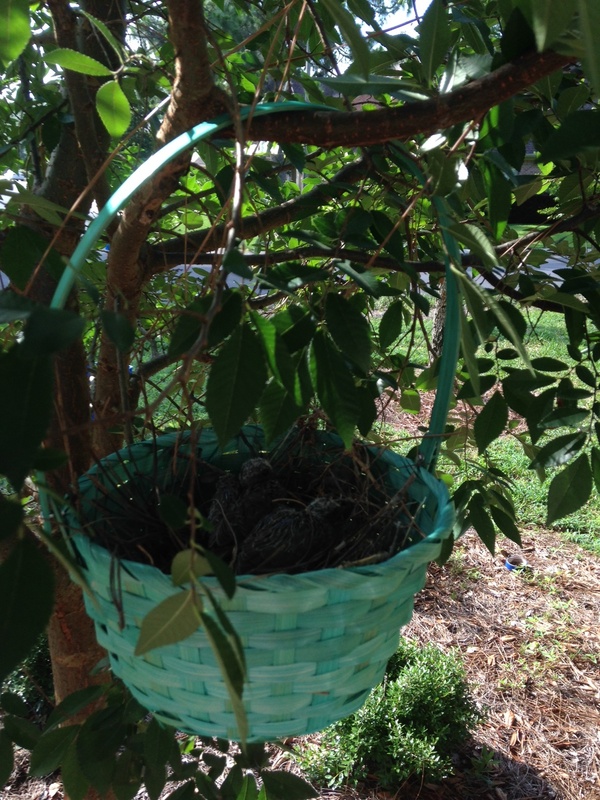 The next morning, the kids and I made a new perch for the birds from an old basket by placing the nest inside it and hanging it from a nearby tree. At that point, we left the area alone, so as not to frighten the mother bird away. Within hours, she was back, fussing around the nest and bringing food. This happy ending illustrates a an important point—trust nature! Often, out of well-intended concern, people bring young (uninjured) animals to a wildlife sanctuary simply because they are afraid they’ve been abandoned. If young are moved, their parents will never find them again. 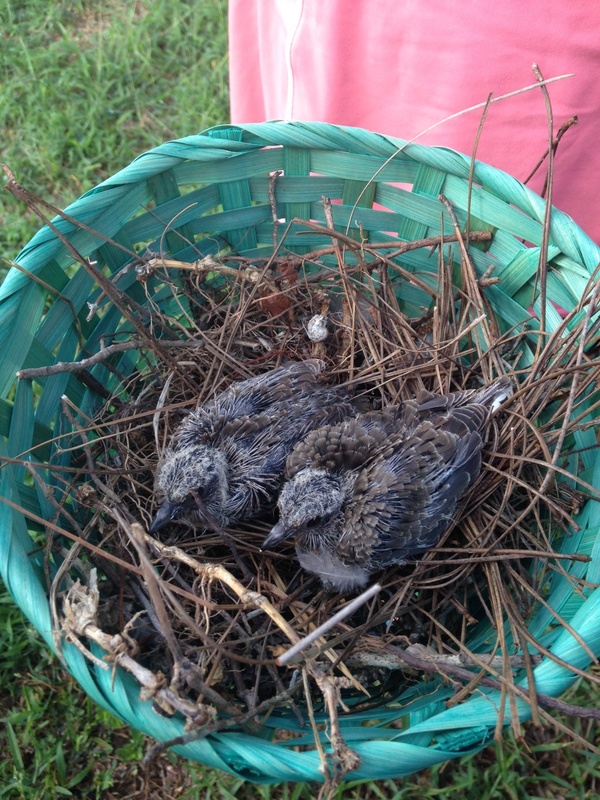 While rehabilitation facilities do their best to return wildlife to their native habitat, there is no substitute for a young animal to learn to find food, hide, or fly from their own kin. In our situation, we intervened enough to keep the birds safe from predators, but didn’t completely relocate them from their home. 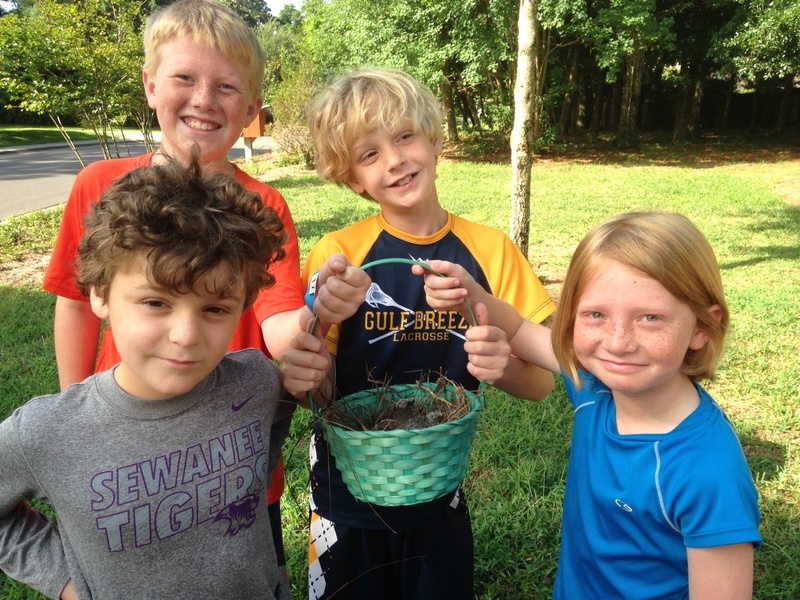 It was a lesson that these four budding wildlife conservationists will never forget. One very popular herb for the backyard garden is the evergreen Rosemary, Rosmarinus officinalis which serves as an attractive landscape shrub in addition to its culinary uses. 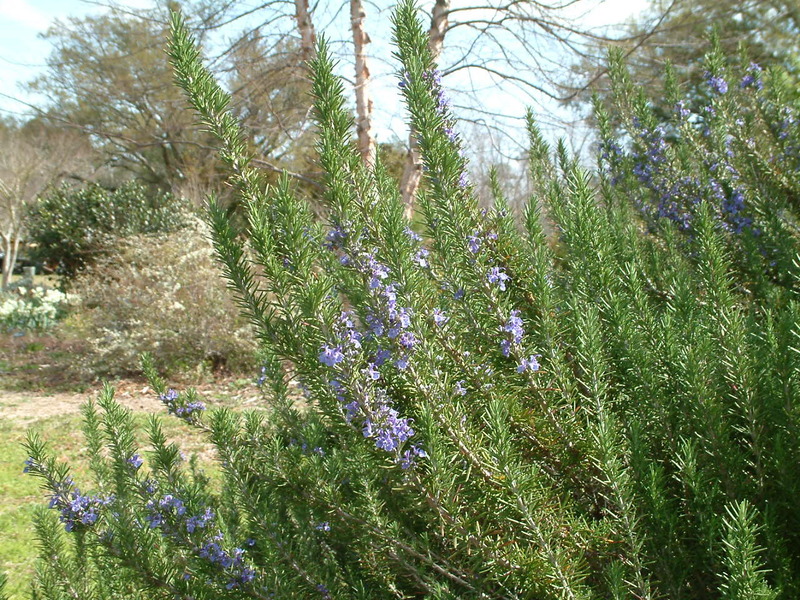 Rosemary grows best in full sun and well-drained soils. When planted in the ground, rosemary can grow 4-5 feet in height and spread. Plants do have beautiful bluish flowers that form in late winter and early spring, providing nectar for bees. 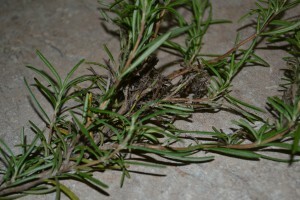 Rosemary is generally a pest free plant but some gardeners may find damage resulting from an insect pest. Rosemary is one of the hosts for the Southern purple mint moth, Pyrausta laticlavia which will lay eggs on several plants in the mint family. Caterpillars feed on leaves along the stems which become matted with silken threads and frass from the insects. As a result of the feeding, leaves are not useable and plants do not look attractive. Heavy populations will stress plants. Since rosemary is often used to flavor many foods, many people do not want to use an insecticide on the plant. One least toxic option that can be used safely on edibles is Bacillus thuringiensis. The product is specific for caterpillar management and safe for predators that may help manage some caterpillars. Homeowners may also physically remove caterpillars or prune out damaged stems on larger plants. Crapemyrtle flowering is set to be spectacular this year! While most other garden plants droop from summer’s heat, humidity and heavy rains, crapemyrtle thrives and puts on an outstanding show of flowers all summer and fall. Thanks to modern breeders, we have all sizes of improved hybrid crapemyrtles with flower colors of lavender, purple, white, pink, or red. Crapemyrtle varieties come in tree-size, patio tree and shrub categories. Tree-size crapemyrtles grow 25 ft. tall and are ideal as flowering trees. Patio tree-form plants (up to 12 ft.) are beautiful as small, flowering specimen plants near patios, walkways, and entrances. Shrub forms (up to 6 ft.) make excellent accents in a shrub border and smaller types are effective as large groundcovers or container plants. Make sure you buy the right size crapemyrtle for your home. 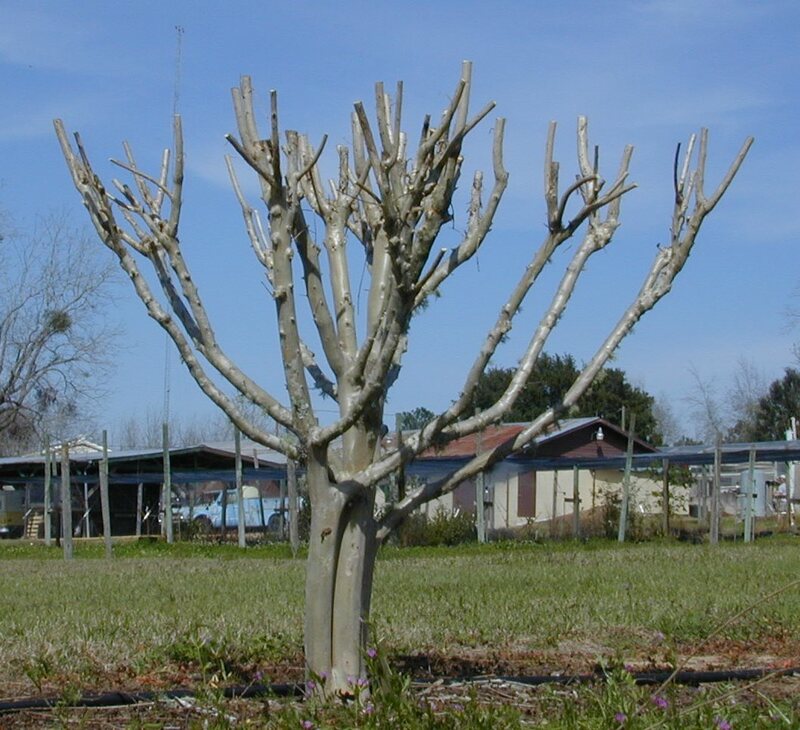 Don’t make the mistake of planting a tree-size crapemyrtle in an area too small for its ultimate size, or you’ll find yourself pruning it hard – and often – to keep it from out-growing its place. Some of the best tree-size (25 ft.) types are Natchez (white), Red Rocket® (red), Sioux (pink) and Apalachee (lavender). Superior patio tree crapemyrtles (12 ft.) are Acoma (white), Cheyenne (true red), Tonto (fuchsia red), Hopi (pink) and Catawba (purple). Smaller shrub (6 ft.) crapemyrtles are hard to find, but Cherry Dazzle® is a nice mounding red and Pixie White and New Orleans (purple) are good selections. 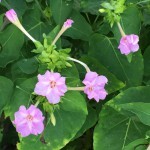 When it comes to planting, crapemyrtle is very tolerant and forgiving with three exceptions. Firstly, crapemyrtle needs sun to flower freely, so plant it in a site receiving at least six hours of direct sunlight each day. Secondly, crapemyrtle will not grow in wet soils. 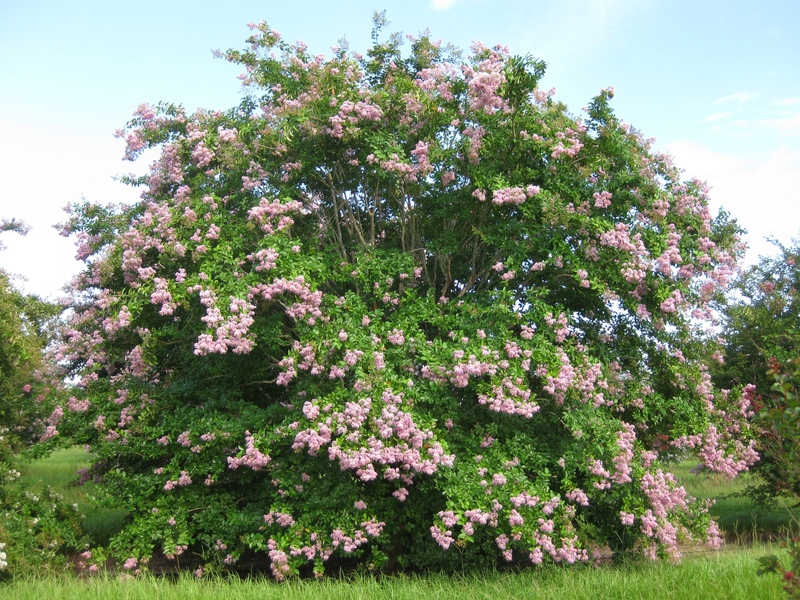 Finally, never plant crapemyrtle too deep — if you do so, it will punish you by not flowering for years and years. Planting too deep literally smothers the roots, requiring the crapemyrtle to regenerate a new root system in the soil above. Crapemyrtle is very drought tolerant and almost seems to thrive on neglect. 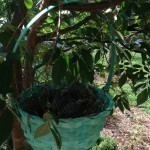 On the other hand, regular watering and fertilizer will help crapemyrtle grow faster and bigger. More Beauty on the Way! Breeders are continuing to improve and introduce new crapemyrtles. Many new varieties were released in the last couple years. In particular, watch for new types with purple-burgundy leaf color all summer long! Time will tell which new ones grow best in our area. Stay tuned as the world of crapemyrtle continues to evolve and improve! *Gary Knox is Professor of Environmental Horticulture with the University of Florida. He is stationed at the North Florida Research and Education Center in Quincy, where he evaluates more than 100 cultivars of crapemyrtle. Night blooming cereus makes a stunning display. 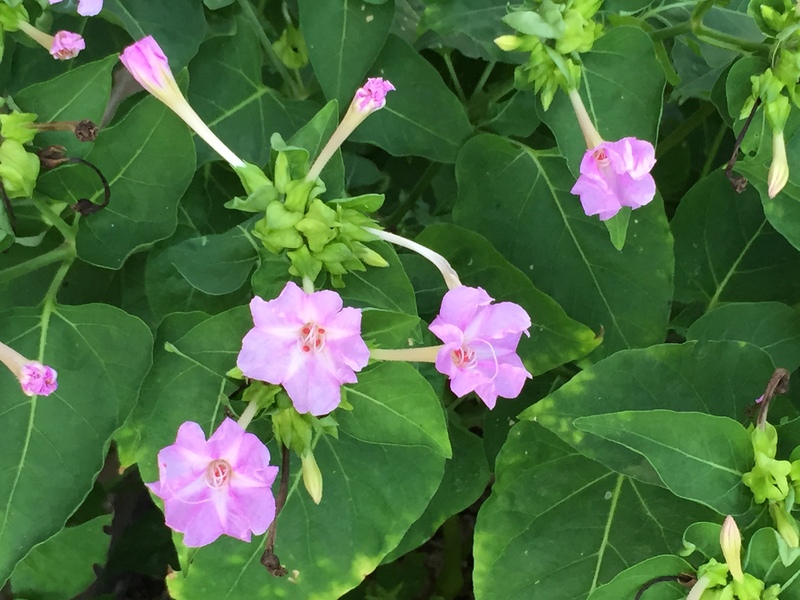 Photo credit: Sally Menk, Florida Master Gardener. Many of us are working during the day and are not enjoying our gardens during the daytime. And maybe it is just too warm in the summer to be outside during the heat of the day. That leaves us to enjoy our gardens later in the day when the sun fades and evening approaches. As the sunlight diminishes, the bright colors fade slowly to a black, gray and white world. The first colors to fade are the blues, purples and reds. Pastel pinks, yellows, oranges, grays and blues remain more visible for a longer time and take on a luminescent quality in the pale light. 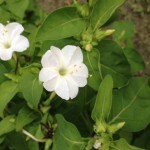 White blossoms now have their time to shine as they stand out against the darker hues of foliage and flowers. White four o’clock. Photo credit: Sandra Sherman, Florida Master Gardener. If you find that your time in the garden is late in the day and into the evening, consider planning for that in your plant selections. 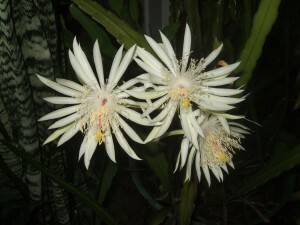 Plants with silvery gray or white foliage glimmer in the moonlight. Consider white caladium, lamb’s-ears, silvery agaves, dusty miller and licorice plant among others. The white in variegated leaves of plants such as pentas, hosta, ginger and dogwood will stand out when dark green leaves have faded into the darkness. The tranquil sounds of a fountain will enhance end of the day relaxation. And, of course, add plants with white or pastel-colored flowers. The effect will be enhanced when luminous white blossoms are at different levels; for instance white spider lilies near the ground, white roses at eye level and white sparkleberry high above. Pastel four o’clock opens late in the day. 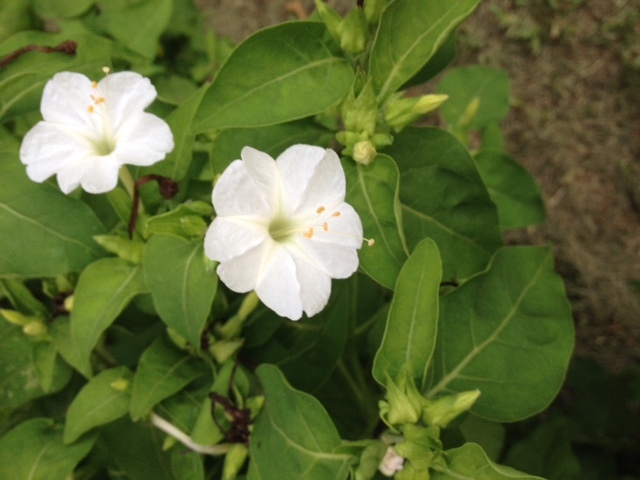 Photo credit: Linda Griffin, Florida Master Gardener.